I am currently in love with leopard print anything, scarves, jackets, purses, and nail art. 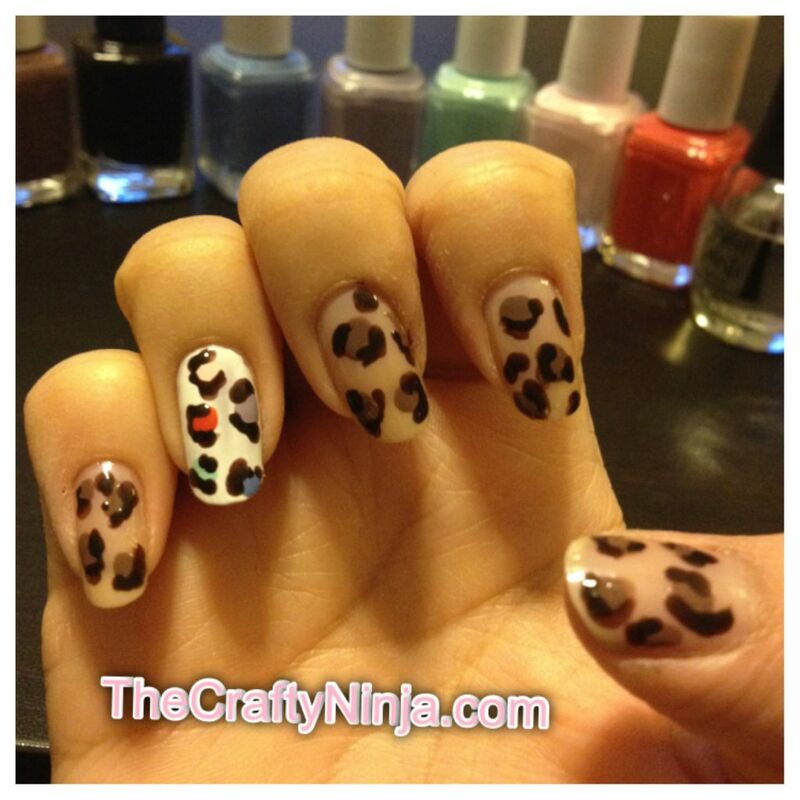 Here is my tutorial on how to create leopard print nails and a rainbow leopard nail accent. The colors I used are Essie- Au Natural for the base, Essie- Mink Muffs for the spots, Color Club-68 (Dark Brown) for the lines around the spots. For the Rainbow colors I used my Essie nail polishes. First I painted my nails with a base coat, then two coast of Au Natural. I painted my ring finger with two coats of white nail polish. I added spots in Mink Muffs. Then with my nail art dotting tool I used Dark Brown. 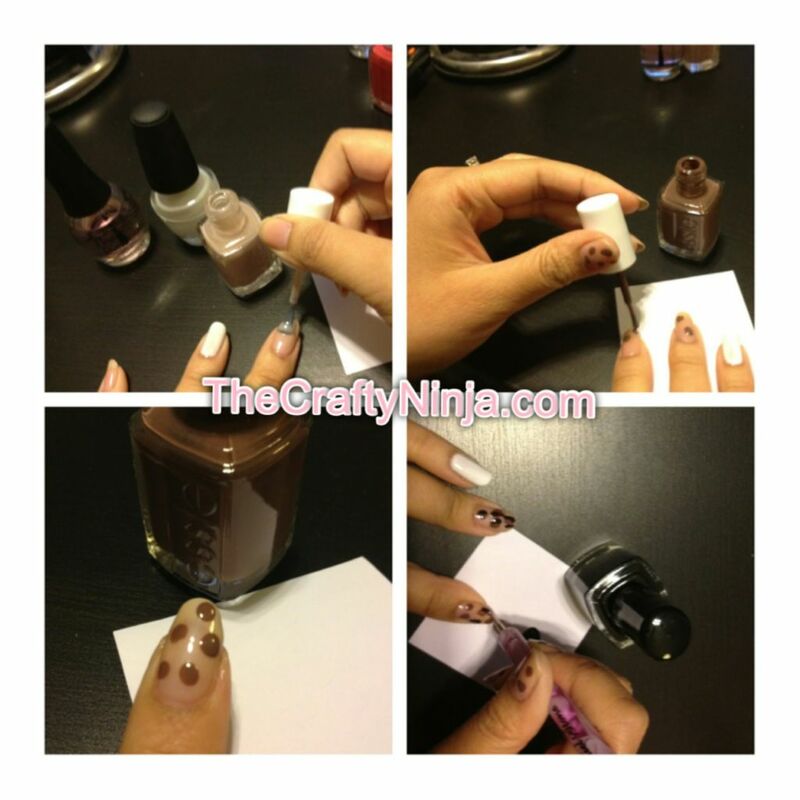 I dabbed the Dark Brown on a piece of paper and dipped the nail art dotting tool to pick up the polish. I create a C and ( ) pattern around the spots in different thicknesses. 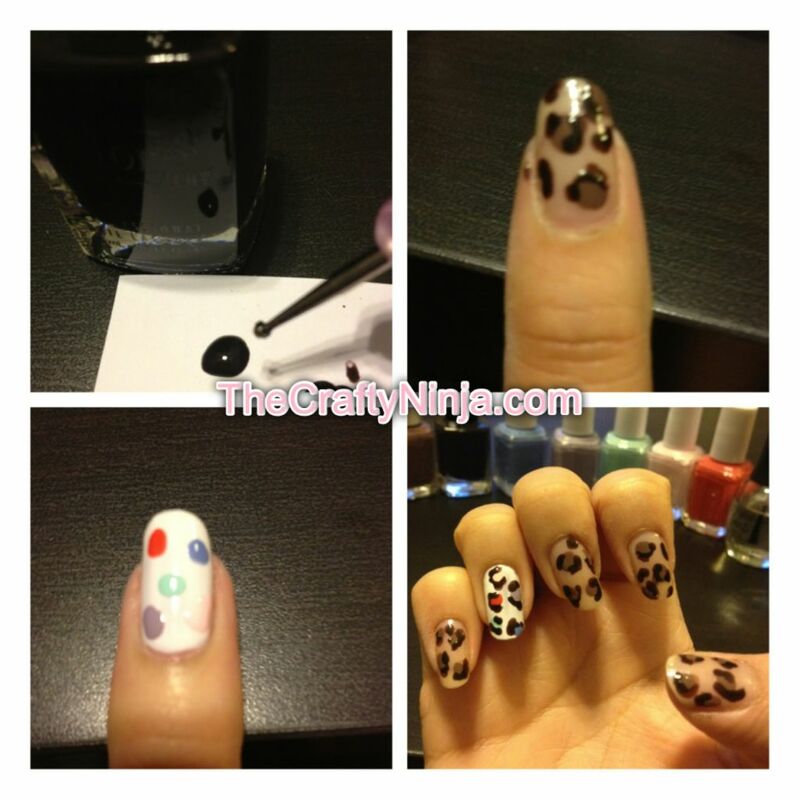 Then on the white painted nail I added different colors of spots and also added the C and ( ) pattern around the spots.